The World’s Leading Dance Event ‘Sensation’ to return to Dubai for the most anticipated show of the year. Kristina Fidelskaya presents Sensation Dubai: Desert Dome. After two epic editions at Meydan, Sensation decided that it was time for an even bigger journey and found themselves in the heart of Dubai. On November 11th, Sensation will transform Bab al Shams’ astonishing desert terrain into a merry go round for your senses, pushing the boundaries of nightlife in an exhilarating and inspiring spectacle. The mega star-studded lineup includes electronic dance music’s biggest names: Afrojack, Aly & Fila, Ummet Ozcan, Sunnery James & Ryan Marciano, YAX.X & Sem Thomasson and Mr White. A General Admission ticket will give you access to the main dance floor where all of the action takes place. As a GA ticket holder, you can also access the Food & Beverages Village where you can eat from a variety of food vendors and bars in a relaxed and comfortable seating area. A Deluxe ticket will give you access to the special elevated Deluxe area. The Deluxe area is including fast bar service with free drinks and food throughout the night. 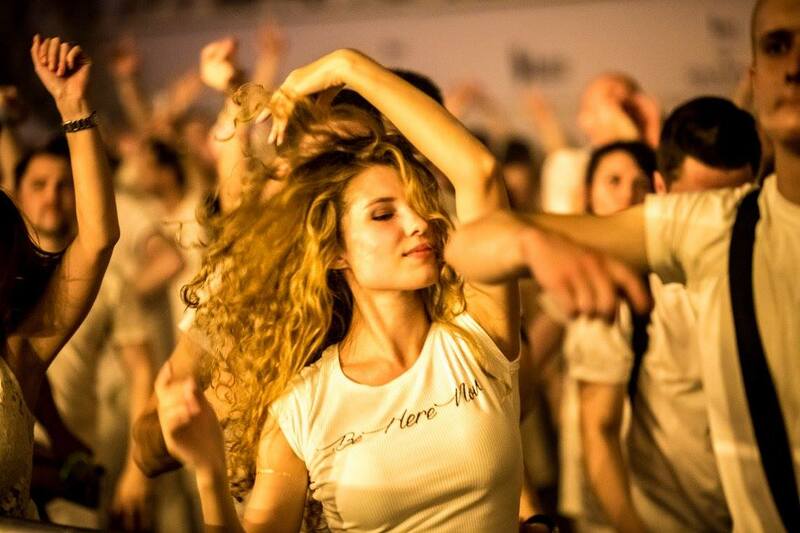 The ultimate way to enjoy Sensation is from your own VIP table with special entrance, hostess and table service. We have various table packages available. For more information on these packages, please click the link or contact: 050-6554132 or 056-5303507 or vip@envie.ae.